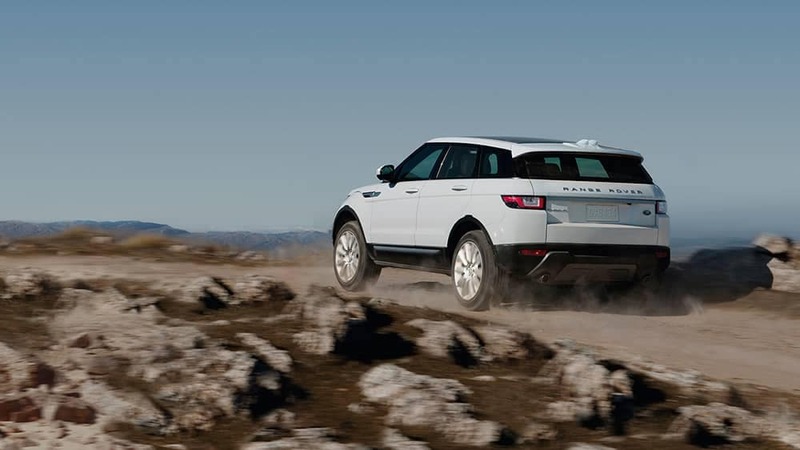 The luxury SUVs manufactured by Land Rover are instantly recognizable, and few vehicles demonstrate that better than the 2019 Range Rover Evoque and the 2019 Range Rover Velar. Both offer satisfying ride quality and next-generation interior features, but the unique looks and features of each are bound to appeal to different sorts of drivers. Compare the Range Rover Evoque vs. 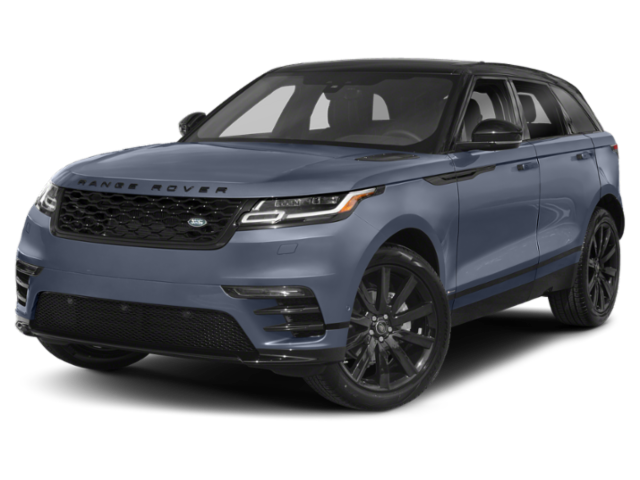 Range Rover Velar to find the model that’s right for your Mason and Lexington, KY drives! 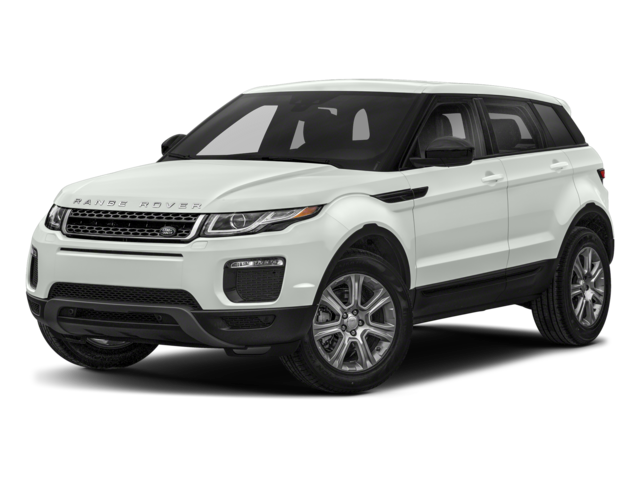 Base Engine: The Range Rover Evoque comes standard with a 2.4-liter four-cylinder Si4 engine, while the Velar has been equipped with a 2.0-liter turbocharged I-4. Horsepower: No matter which option you choose, you’ll have the power to experience the Fort Mitchell, KY area like never before. The baseline Evoque engine generates 237 hp. Those who opt for the Velar will be able to take advantage of 247 hp. Towing Capacity: Both models are capable of towing heavy loads, but the Velar’s turbocharged engine is slightly more impressive: the Velar can tow up to 5,500 pounds, compared to 3,968 pounds with the Evoque. Touchscreen: The Velar is available with two different 10-inch HD touchscreens. 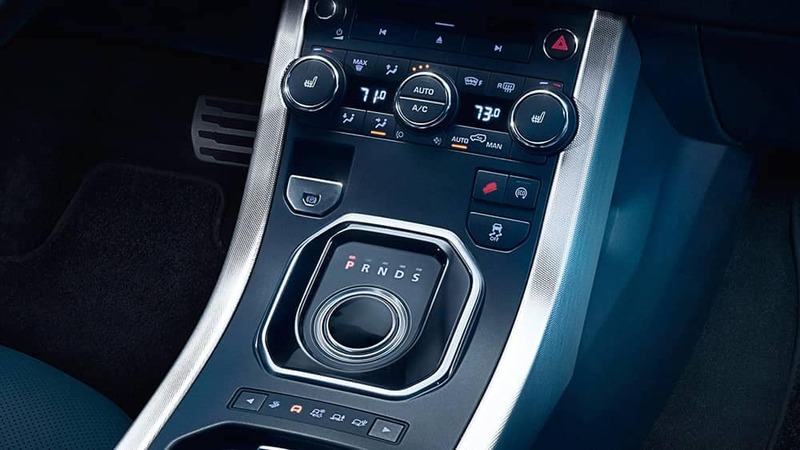 The Evoque can be equipped with an 8-inch touchscreen or a 10.2-inch touchscreen. Infotainment System: You’ll enjoy access to powerful technology features no matter which SUV you select, but the Velar offers a more advanced system, standard. This Range Rover includes the Touch Pro™ Duo system, while the Evoque offers either the Touch™ or Touch Pro™. Upholstery: The Evoque has been designed with classically-beautiful grained leather seating, while the Velar offers next-generation Luxtec and suede-cloth upholstery. To get a better sense of what distinguishes these two SUVs, take a closer look at the Range Rover Velar interior. Cargo Space: The Evoque provides 20.3 cubic feet of cargo space behind its second-row seats and up to 51 cubic feet of cargo space with those seats folded down. Those who choose the Velar will have 34.4 cubic feet of cargo space with all seating positions upright, and 70.1 cubic feet of cargo space with the second-row seats collapsed. Seating: Both the Range Rover Velar and the Range Rover Evoque are two-row SUVs. Five passengers can travel comfortably in both models. Front Headroom: Both SUVs give the driver a great view of the road ahead, and plenty of room to move around. You’ll get 39.3 inches of headroom in the Evoque, and 38.1 inches if you choose the Velar. The Range Rover Velar might be more expensive than the Range Rover Evoque, but if you like the look and feel of its unconventional, boundary-pushing interior, you’ll find that its advantages make it well worth the cost. The Evoque, despite its much lower starting price, manages to keep up very well with this rival Range Rover SUV. Check out the Evoque trim levels and performance features to see if you can get the components you want, for less! If you really want to know whether the Evoque or Velar is right for you, we recommend taking both for a test drive! 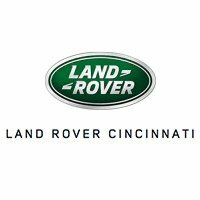 Start your next adventure by contacting Land Rover Cincinnati today.